WordPress security is often disregarded. But when a hack happens, it can be very harmful to your blog and even your business. A lack of security can be attributed to a lack of understanding of how and why someone hacks websites. This is why it is so important to make sure your investment remains safe and secure to yourself. Nowadays, with the advanced technology everywhere, it has become easier for the hackers to hack into someone’s website. Your website could be hacked at any time because of various vulnerabilities in your website and you might not even know the reasons. That’s why you need to make sure you’re keeping your WordPress site secure from hackers. But, how do we do it? Fear not! Some basic tweaks can help you protect your hard-earned content. Here are some of the ways you can secure your website from hackers. The first and the most important step is to ensure you have a regular and full back up of your WordPress site. Before you plan on making any changes to your website, make sure you back up your entire database. This will ensure if something goes wrong or something unusual happens, you would have a strong way to fix back the problems with the least amount of trouble. You can back up your website manually or use the available plugins. You can back up your WordPress site on a monthly basis for better security. 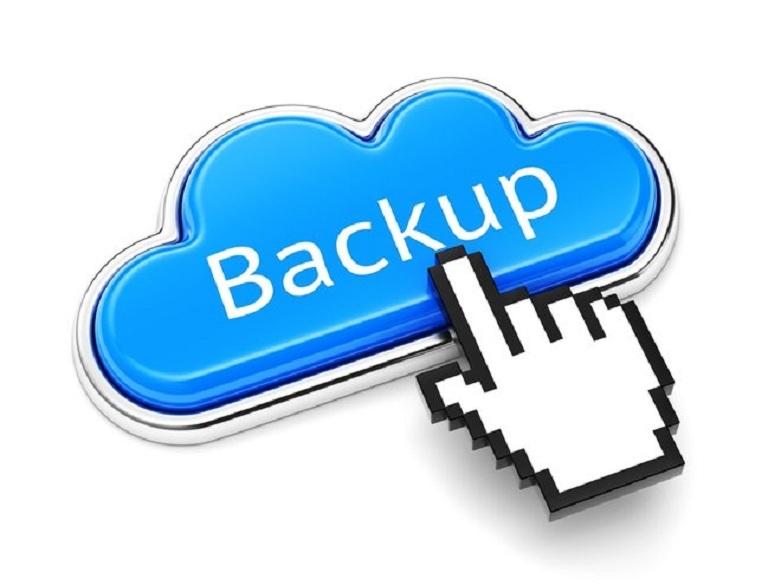 As long as you have sufficient backup of your website, you will always be able to restore it if a WordPress update breaks down the website. Not updating your installations is not an option for you if you don’t want your website to be hacked. 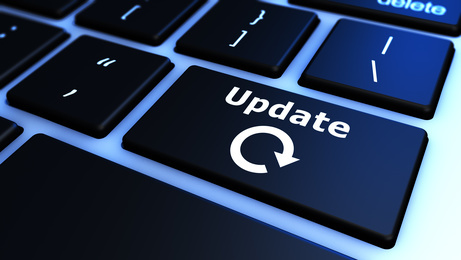 If your website falls behind on these updates, it will only be a matter of time before a hacker takes advantage of the previous version’s security flaws and sneak into your website. So, keep updating your WordPress website and make sure you are always running the most current version of WordPress if you don’t want to invite hackers to your website. After you update your WordPress website, it’s time for you to think about the plugins and the themes that you are using on your website. Each WordPress theme and plugin that you install is a potential threat, as those with vulnerabilities could provide the backdoor access to your website’s admin. This is especially relevant when using popular templates or plugins. Therefore, you might want to regularly look at the plugins and themes you have installed and consider whether they are necessary. Also, establish a habit of regularly checking for the updates of your plugins, or are still being maintained by the author. If not, it is best to uninstall them from your WordPress site. This will definitely help you in keeping your website away from the sight of the hackers. When you download a theme or a plugin, you usually don’t pay attention to where you are downloading it from. Well, you might want to stop doing that after knowing that hackers find a pretty fine way to enter into your website through this activity. 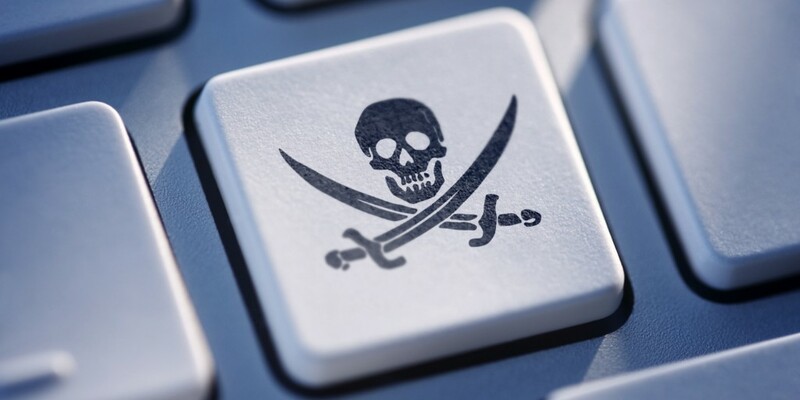 When you install a theme or a plugin from anywhere but the original developers, there is a huge risk that malware or other such baddies have been injected into the code. So, it is better to check your downloading source before actually downloading the plugins and themes. Install a Specialist Security plugin. There are a lot of premium & free security plugins that you can use to help you secure your WordPress installation. The features such as limiting the number of failed login attempts, strong password enforcement, changing the default login URL, and two-step authentication (This means a password is required plus an authorization code that is sent to your phone in order to login to your site. Often, the second login code is sent via SMS) can be added through these various plugins. None of these guarantee completely that your website’s security will not be breached, but they will individually block certain types of attack from the hackers. Hackers can easily find the main administrators username by simply adding “?author=1” to the main websites URL in a default WordPress site. There are so many WordPress hosts that have hidden this by default, but if you are on a shared hosting plan that does not specialize in WordPress, it is unlikely. Therefore, you might want to stick with those hosting that provides this feature. 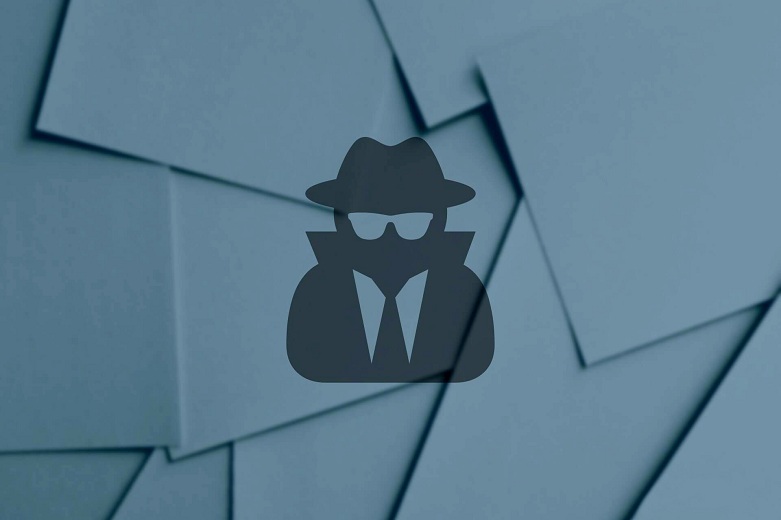 Show Hide Author is one of the most popular plugins available in WordPress to keep your website secure from hackers. It is quite easy to restrict access to your administration area by simply allowing logins from the selected IP addresses only. You can do this by simply creating a separate .htaccess file and uploading it to the /wp-admin/ directory. If you wish to access your website from elsewhere, you will need to login to your hosting and change the .htaccess file. Most of the advanced WordPress hosting providers often provide this as a default, though there are also a number of good plugins that can help you protect yourself from a brute force attack by the hackers. These plugins basically limit the number of attempts that any user has to login, and if they get their login permit wrong repeatedly, the IP range will be blocked for a certain predetermined period of time. The best thing about these plugins is that they provide a record of the IP address trying to break your security. This definitely provides you the time to block them from using the admin area. Login Lockdown and Login Security Solution are the two popular free plugins that you can use to limit login attempts on your website. It is said that 41% of hacked WordPress site were because of a security vulnerability on their hosting platform. Therefore, it is really important to know your website is being guided by the best hosts. You might want to trust hosting that specializes in WordPress, as they are always quick to find the security hole and plug it when hacks occur. Their whole business depends on it and they would never allow anyone to misuse the website. A managed hosting provider that specializes in WordPress is more likely to include a WP firewall, up-to-date PHP and MySQL, regular malware scanning, a server that’s designed for running WordPress, and a customer service team that knows almost everything about WordPress. Choosing the best hosting can surely help you in keeping your WordPress site secure from hackers. 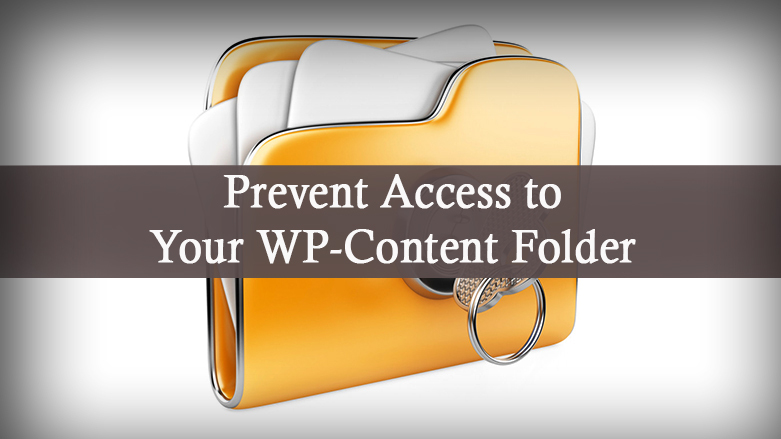 Prevent Access to your WP-Content Folder. 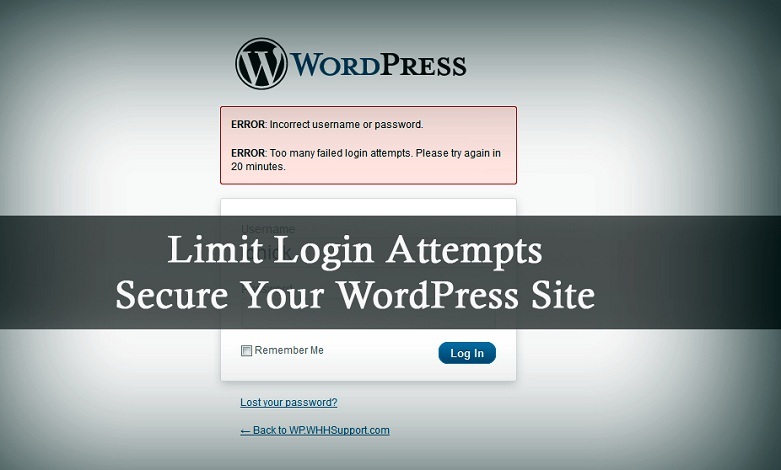 These tips will surely help you in keeping your WordPress site secure from hackers. Except for these, you can also change your hosting file permissions, protect your wp-config.php file and your .htaccess file to keep your website away from the hackers. Until a website is hacked, it is very likely that you will not take security seriously. It is only after a hack happens that you decide to make security your number one priority. We hope this article helps you take security more seriously. Follow the above tips right away and keep your website solid and secured! Has your WordPress site ever been hacked? What did you do to secure your website from hackers? Feel free to share your experience with us through the comments section below.